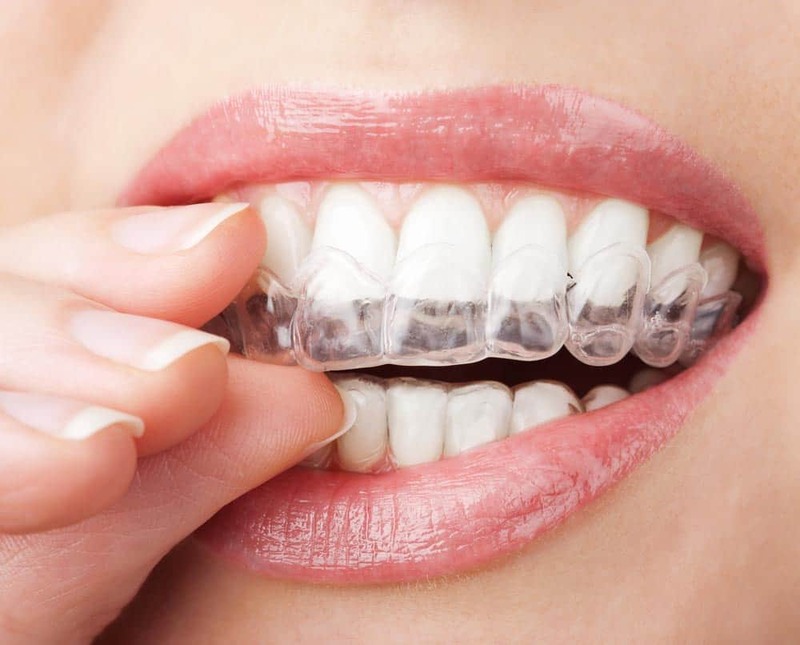 nitially we will take impressions of your teeth so that we can custom make mouth trays for you; this will hold the whitening gel close to your teeth. The mild whitening gel is placed onto the teeth at night or day for several hours. Results are usually seen within the first few days. Depending on the type and amount of discolouration the treatment will take 3–5 days, in extreme cases may need to continue treatment for 1-3 weeks. 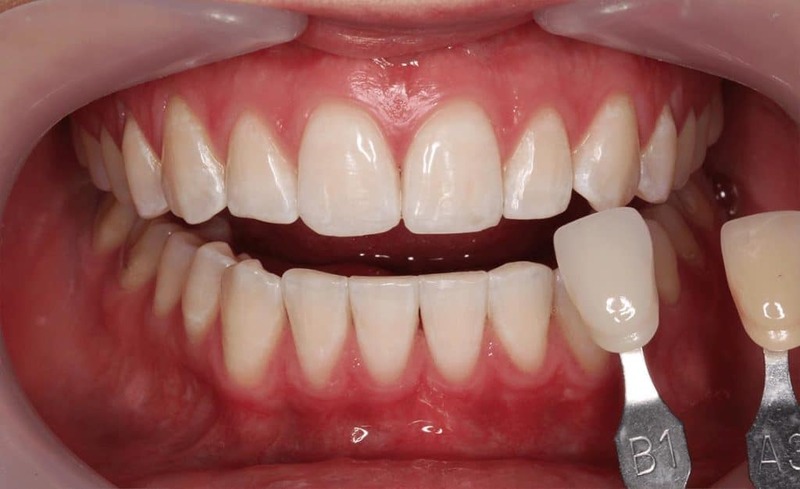 The only reported side effect of tooth whitening is increased tooth sensitivity to hot and cold, although not every person will experience this. With at-home whitening, you may need to allow a few days for sensitivity to subside. You can continue with this daily process until you are happy with the results, any gum irritation will settle once the treatment ceases. You may use your trays to top up the process at a later stage to keep them white. Dr. McEwen also offers instant in chair whitening using Zoom. This process is performed using a higher concentration bleach using multiple applications over a 1 hour period to rapidly get results. At the same time take home trays are made which can be used for future touch ups after the appointment if required. For more information about zoom whitening click here. Zoom whitening is an effective procedure however it may not be for everyone so consult Dr. McEwen for the best treatment for you. 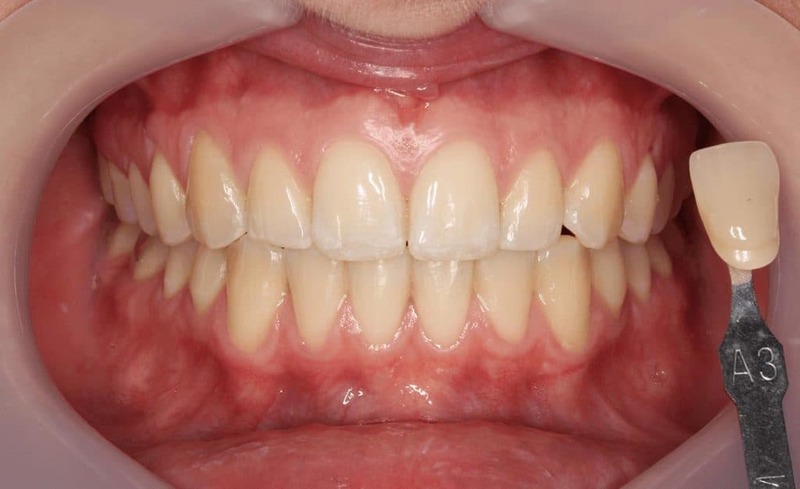 Tooth Whitening results vary from person to person, and there is no way of predicting the outcome. It is most effective on mildly discoloured, yellowish-coloured teeth. If your teeth are heavily stained from antibiotics (such as tetracycline) they also will respond, but they will need increased treatment time.